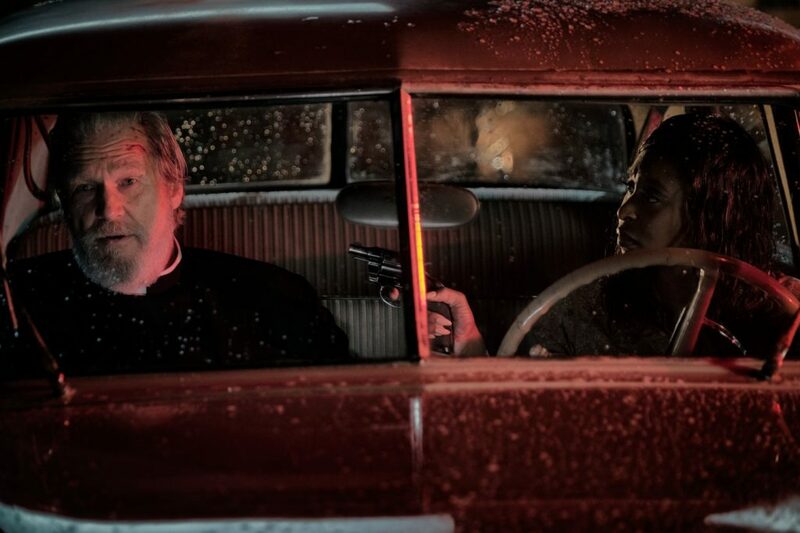 Bad Times at the El Royale is an unpredictable ride that’s fun every step of the way. With a fantastic cast, magnetic setting, and a series of great mysteries, this movie will keep you entertained for the entirety of its runtime. The movie is written and directed by Drew Goddard, whose previous work includes TV gems like Buffy the Vampire Slayer, Angel, Alias, Daredevil, and Lost (as well as movies like The Cabin in the Woods and The Martian). Given his past track record for success with stories starring unconventional characters in crazy situations, it’s not a surprise he did such a good job here. 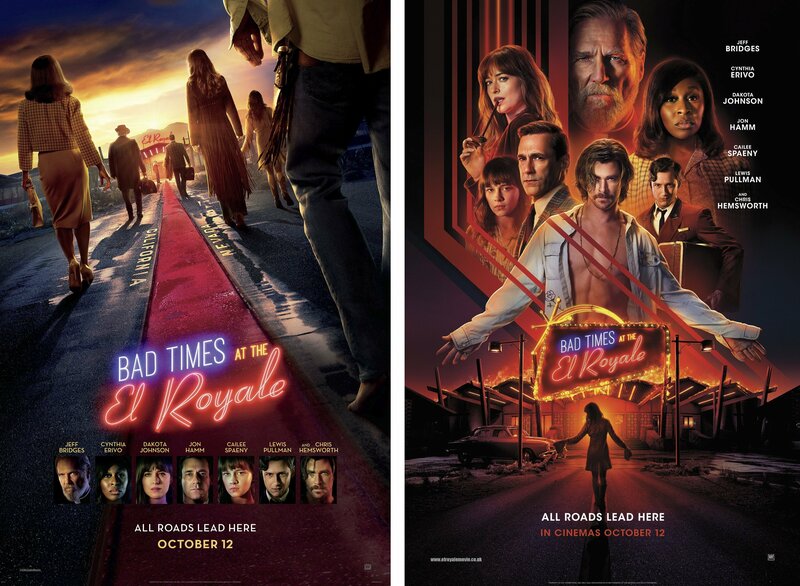 Bad Times at the El Royale is a fun ride for anyone who loves pulp noir stories, good mysteries, or fantastic character development. 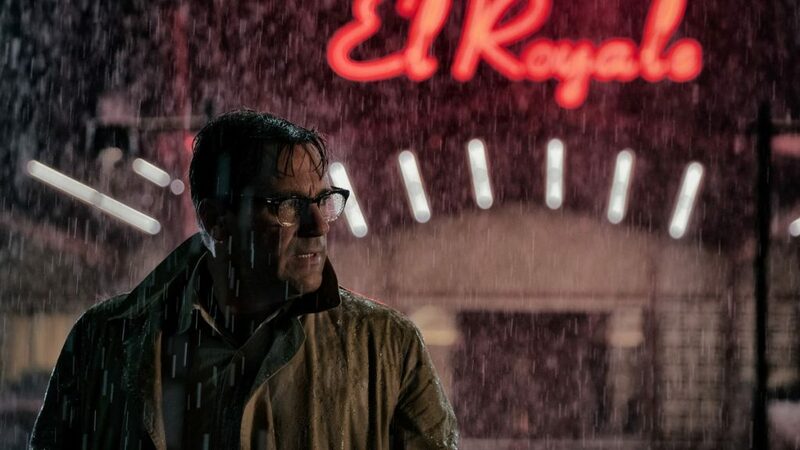 Bad Times at the El Royale follows seven strangers as they all arrive at the El Royale hotel on the same day. They each have their own reasons for staying there, and as their paths cross, their fates become more and more entangled with each other. As tensions increase and secrets are revealed, the threat of death looms closer and closer and characters must use everything they have to make it out alive. Bad Times at the El Royale is one of those movies that shows events from different character’s perspectives. 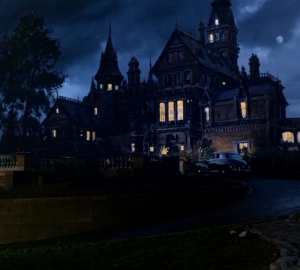 By doing this the movie can explore more of the hotel, and expose more secrets to the viewer. No one character seems to know everything that’s going on, but the audience who views things through multiple perspectives gets the full story. Due to this dramatic irony, the audience is constantly on the edge of their seats rooting for their favorite character. 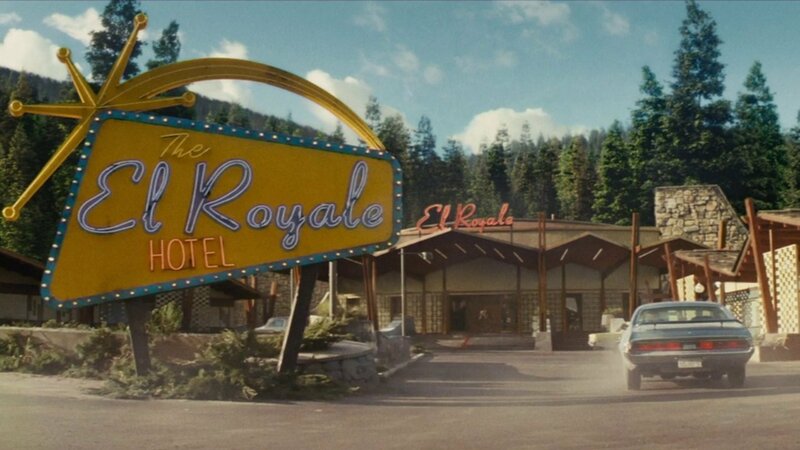 The movie itself is set in the El Royale Hotel, a former popular locale for people with deep pockets to gamble, drink, and do a little more. We learn at the beginning of the film that ever since the hotel lost its gambling license, it no longer could pull in the clientele it used to. With only one staff member, Miles Miller (played by Lewis Pullman), the once grand hideaway has become largely vacant. The production design team did a great job in the creation of this environment, as it feels like the perfect backdrop for this pulpy character-driven romp. The cast for this movie is large and incredibly talented. Each actor gets their moment to shine as each character’s backstory is revealed. But, even with such a stacked cast, there are some people who steal their scenes like a champ. Erivo plays a character with a delicate balance between vulnerability and ferocity. As the film progresses Darleen Sweet is revealed to be more than her fellow traveler’s initial assessment of her. She’s a woman who has been wronged by the world due to both her race and her gender – and yet has a level of personal strength and confidence that is admirable. 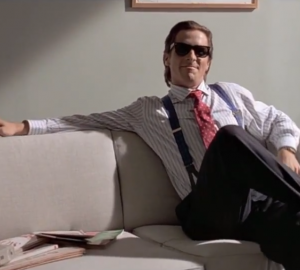 The film first presents her as a soft-spoken woman who tolerates Laramie Sullivan’s (played by Jon Hamm) casually prejudiced comments in order to keep from making a scene. Later we realize exactly how much is simmering below the surface, and how bold of a person she’s capable of being. There are multiple moments in the film where she shows a level of composure in extremely tense situations that is beyond impressive. Whether it’s a man with a gun pulled on her or an attempt to avoid the notice of a perceived danger, she conducts herself with determined dignity. Also, without giving away too much, she has a short speech towards the end where she voices exactly what she thinks without any filter. What she says is not only relevant to today’s cultural climate but makes for an incredibly impactful movie moment. I realize that this may be a tad vague, but trust me she’s awesome. As one of the most seasoned actors out there, it’s not astonishing when Jeff Bridges does a good job. With such talented peers, he’s got to bring his A-game and he definitely does. Daniel Flynn is first introduced as a priest, though, as the trailer hints, he later turns out to be so much more. He stays cool under the pressure applied by his adversaries, but becomes confused and hung up on his own personal demons. He’s a man who has already experienced a few different forms of loss and the threats from outsiders matter less to him than his own obstacles. Watching him problem solve, seek alliances, and ferret out the truth of the El Royale is fun and makes you unconsciously begin to root for him. Lewis Pullman is probably one of the greener actors in this movie, but you certainly wouldn’t be able to tell by watching his performance. His most recognizable role before this was likely as Larry Riggs in Battle of the Sexes. While he does a good job there, his character doesn’t have enough screentime to really let Pullman’s talent be showcased. Given his lack of a track record in film, it probably wouldn’t surprise anyone if he ended up fading into the background. Instead, Pullman does a fantastic job of portraying a nervous man who is desperate to redeem himself in the eyes of God. While initially, the audience assumes he’s an anxious manager at a rundown hotel, his role in the goings on in the El Royale are later revealed to be much more. He’s seen and done things he hates himself for and when faced with the arrival of Father Flynn, sees a chance to seek penance. Beyond that, he has even more complexities, but giving those away would spoil too much of the plot. Overall, Pullman does a great job of making the audience empathize with his character and I look forward to what he works on in the future. Chris Hemsworth as Billy Lee (center), Cailee Spaeny as Rose (right), and Billy Lee’s followers. Up until now, Chris Hemsworth has taken mostly likable roles. From his time spent in the MCU, to Star Trek, to Cabin in the Woods none of his characters have been overtly villainous. This movie changes that. His character, Billy Lee, is introduced later in the narrative, but his presence permeates most of the film. Emily Summerspring’s (played by Dakota Johnson) fear and anger towards him and Rose’s (played by Cailee Spaeny) infatuation with him guide their actions and drive a lot of the plot. When he eventually does show up you see exactly why they both would feel that way. Billy Lee is charismatic and has his own dedicated band of followers who would kill for him if necessary. He takes pleasure in manipulating people into devotion until they orbit him alone. Billy Lee is unsettling and his actions towards those who see through him or refuse to follow the rules he lays down are haunting. He’s the last person you want to meet on a dark and stormy night, unfortunately, these characters do. Bad Times at the El Royale is a satisfying watch for a few main reasons. 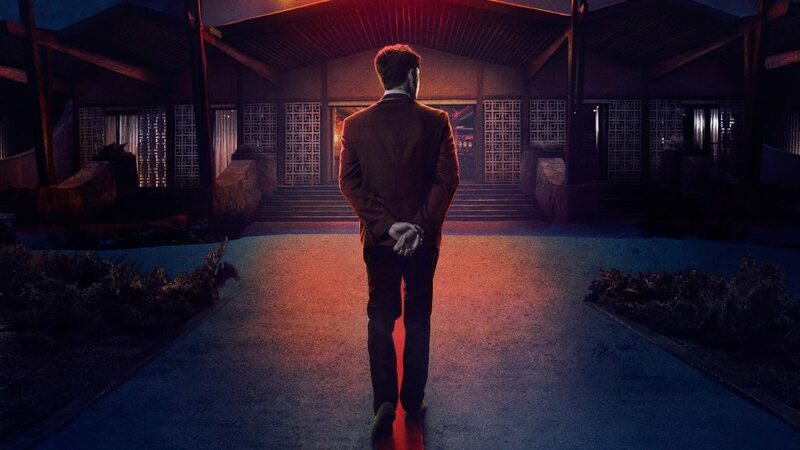 Like any good mystery, there’s a level of excitement that comes with unveiling the secrets of the El Royale and the people who stay there. It’s even more fascinating to see how these revelations impact the proceedings going forward. As stakes increase, the characters are faced with threats they didn’t anticipate and seeing how they react allows viewers to learn even more about them. The ominous presence of Billy Lee and the charm of characters like Darleen, Father Flynn, and Miles make this roller coaster of a movie all the more satisfying. In case you can’t tell, Bad Times at the El Royale is a total recommend.